Welcome to India Luxury, Tour and Travel Company.Accredited by international & national trade organizations, we have Over 16 years experience. 24 hours assistance, personalized service and Competitive prices make us the first choice of our clients. 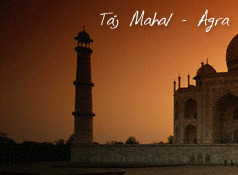 We offer a wide array of India Luxury Hotels, Golden Chariot Tour and The Maharajas Express. Our India Luxury Hotels are best in the industry amongst others. 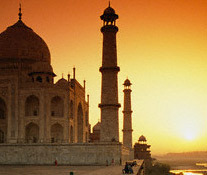 Golden Chariot Tours will take you to the historical monuments and natural beauty of India. The Maharaja Express is equipped with all modern amenities. For the people who think, traveling is all about class, our Luxury Train Holidays are just perfect. Helicopter Air Charter Tours will offer you the most comfortable and feel home traveling experience.